You’ve selected Open Kitchen as the template you'd like to start with. You can easily change it later, or select a different template now. An email to access your account will be sent to this email address. Are you a member of a local or national food network? Yes, I agree to the Flavor Plate Terms & Conditions. Try us for 60 days. 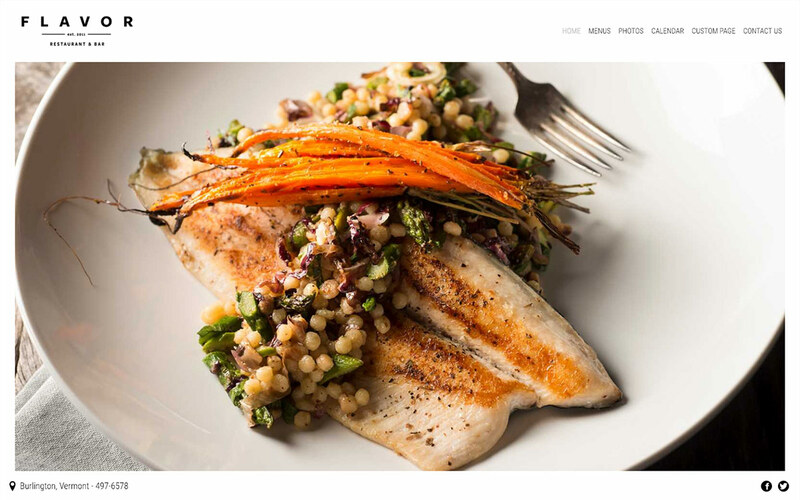 If you don’t think Flavor Plate is the easiest website builder you’ve ever used, and you’d like to cancel your service, we’ll give you a refund. Copyright © 2011 - 2019 Flavor Plate. All rights reserved.